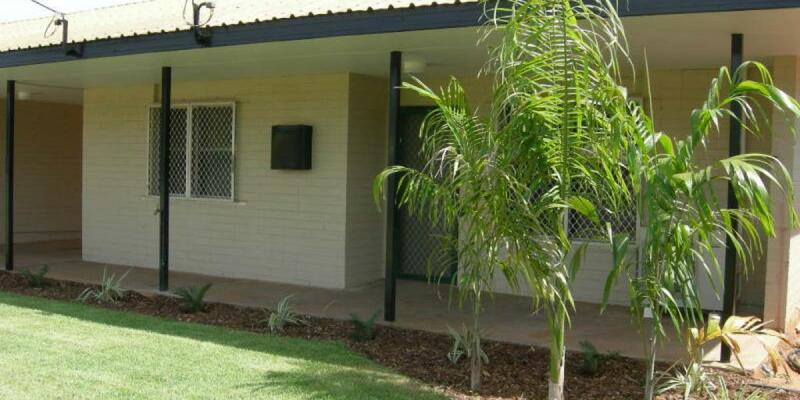 East Kimberley Real Estate is a totally locally owned and operated business. We are a dedicated close working team providing expert sales, property management and service. 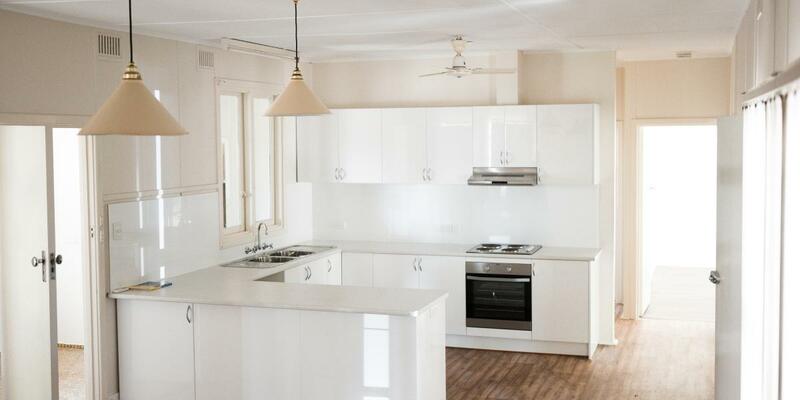 At East Kimberley Real Estate we have a substantial client base to start with and consistently work hard at extending this all the time, both internally and externally to Kununurra. Our Property Management team are dedicated to looking after your valuable asset, locating suitable tenants within the earliest possible time frame. We keep a close eye on the rental market to ensure you receive the most out of your investment property. 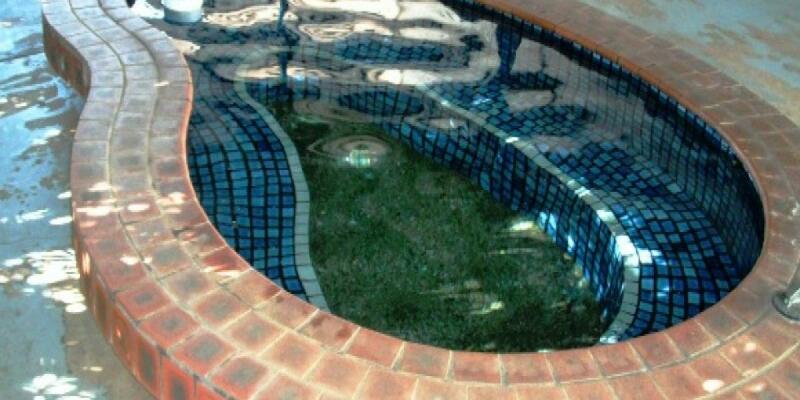 Furthermore East Kimberley Real Estate is committed to efficient and prompt sales results. We endeavour to effectively achieve a timely sale of your property with professionalism, enthusiasm and dedication. We also liaise with settlement agencies and third parties on your behalf to ensure a hassle free sale. Our marketing strategy is one that is developed using the well researched and innovative knowledge of previous real estate experience in Kununurra and various rural centres - merged with extensive local real estate understanding in the Kimberley region. Our agency aims to be the best in what ever we do. 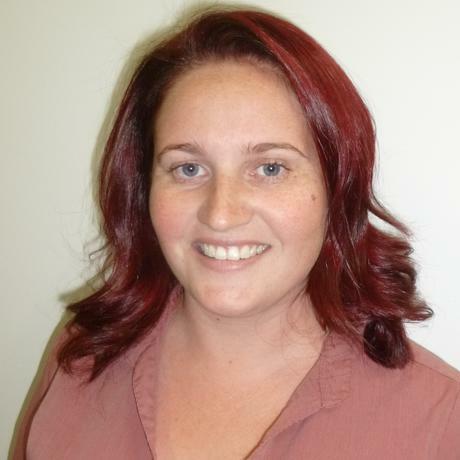 East Kimberley Real Estate is a different agent with a different approach and a differentbackground who are keen to provide a different and improved service to you. Your business is of paramount importance to us and you can be assured of the best service from our entire team. 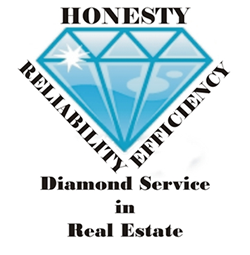 We are passionate about real estate and committed to providing a genuine service to you.